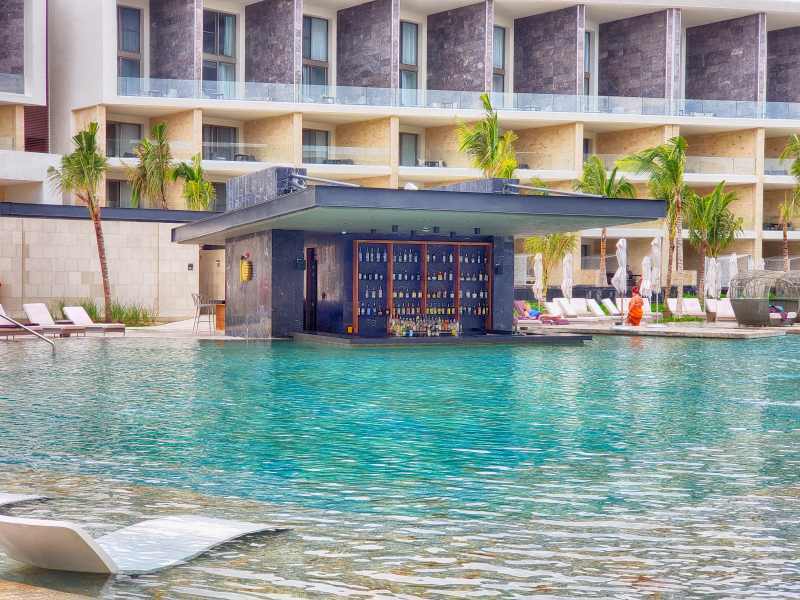 Palladium Hotel group is comprised of over 50 hotels in 6 countries. 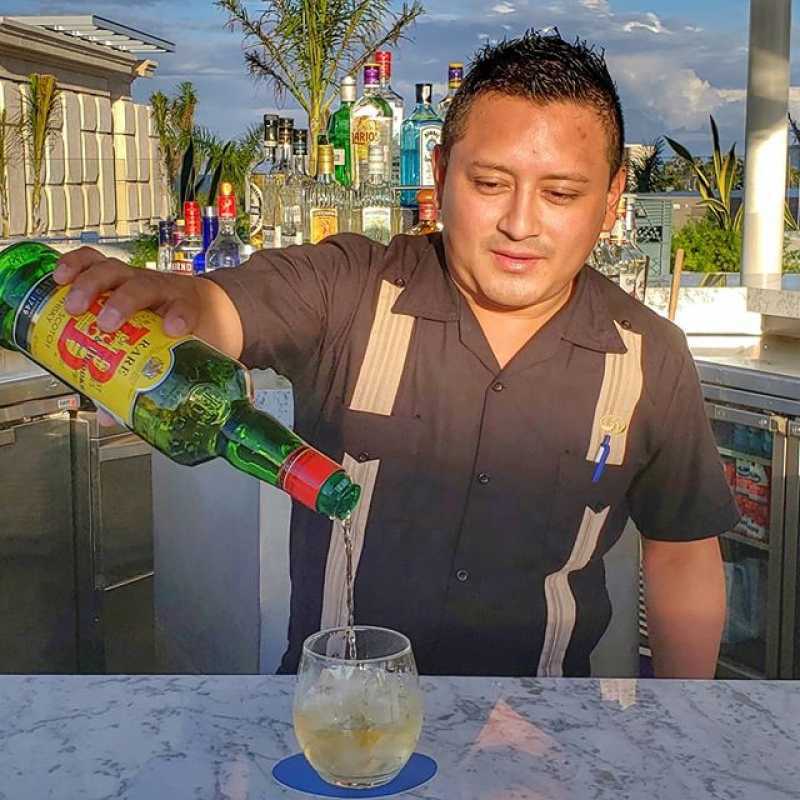 The newest property in the Palladium Hotel Group is the 670 room Grand Palladium Costa Mujeres Resort and Spa in Costa Mujeres, Cancun Mexico. 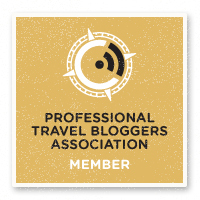 The property opened in Nov 2018 and in January 2019 I was part of a group of travel writers invited to spend a couple of nights and check out the property courtesy of the resort. 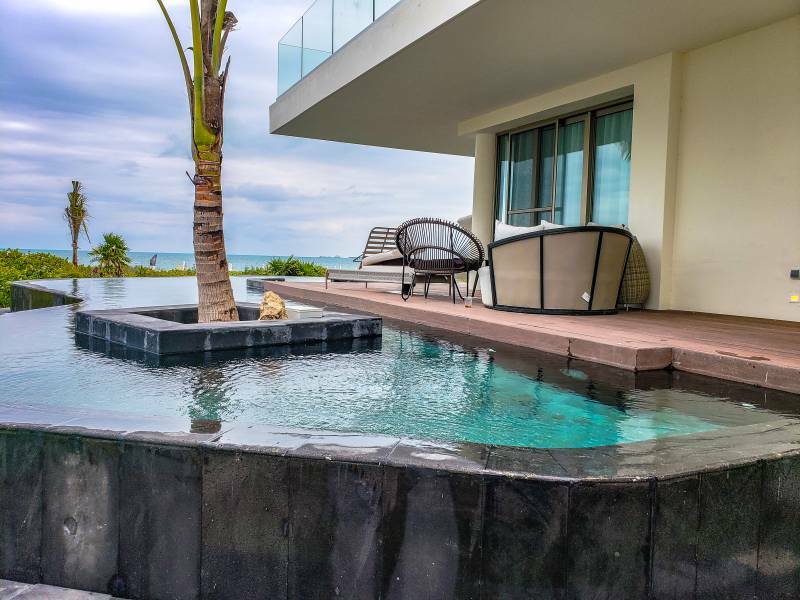 With almost every square foot of the hotel zone in Cancun being built up, Costa Mujeres, just North of the city is now the new area for hotels and resorts. Grand Palladium Costa Mujeres sits next door to its sister property TRS Coral which is geared more to adults. 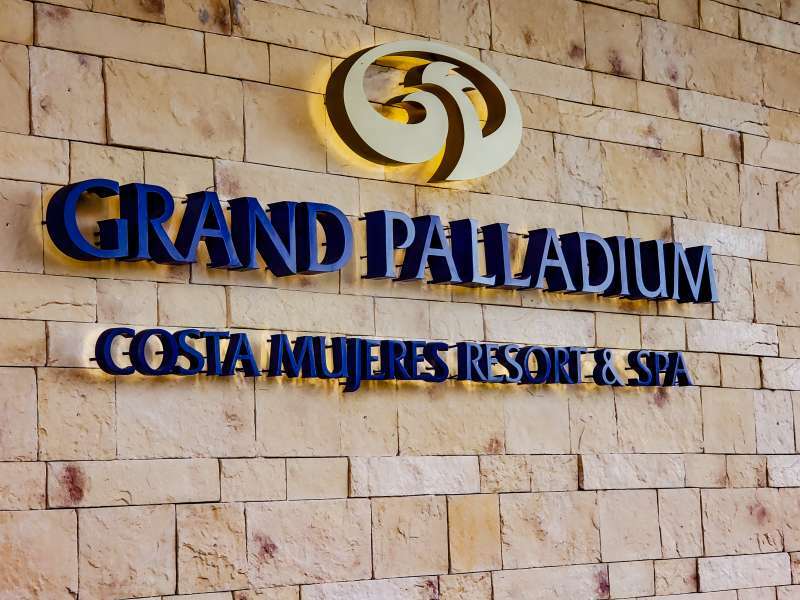 Grand Palladium Resort and Spa is much larger and family oriented. Guests at TRS can use the grand Palladium facilities and depending on your access privileges, guests at Grand Palladium have access to some of the facilities at TRS Coral. Grand Palladium issues you a bracelet to wear during your stay. The bracelet is used as a room key, making reservations at various restaurants, and as your entry badge to facilities. 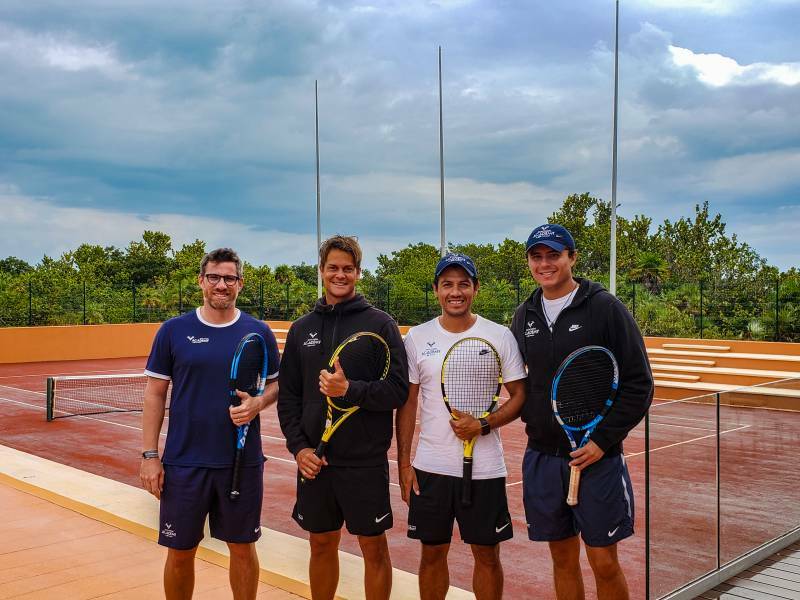 Grand Palladium Resort and Spa has teamed up with Rafael Nadal to open a world class tennis center that offer classes from tennis coaches along with a great facility for those that enjoy the game. 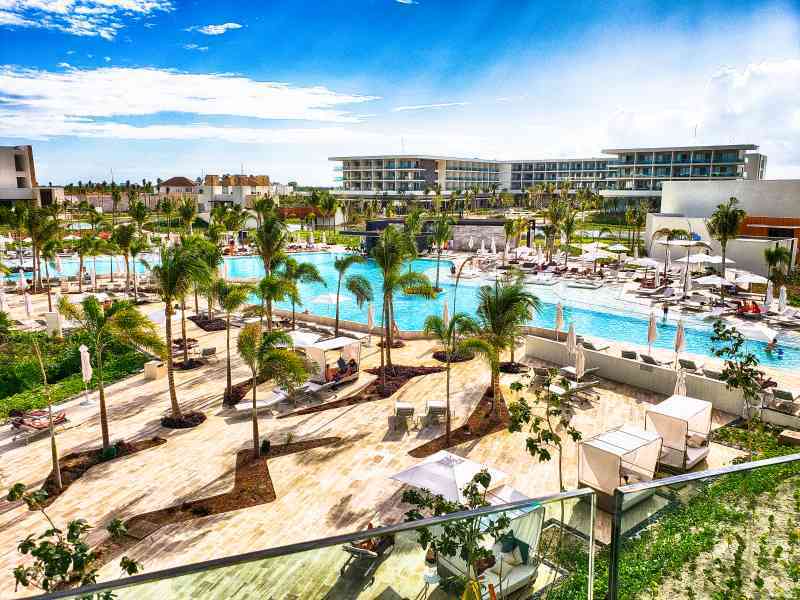 Nadal is a Spanish Tennis pro currently ranked #2 in the world and he has partnered with Palladium Hotel Group to bring the facility to Costa Mujeres. 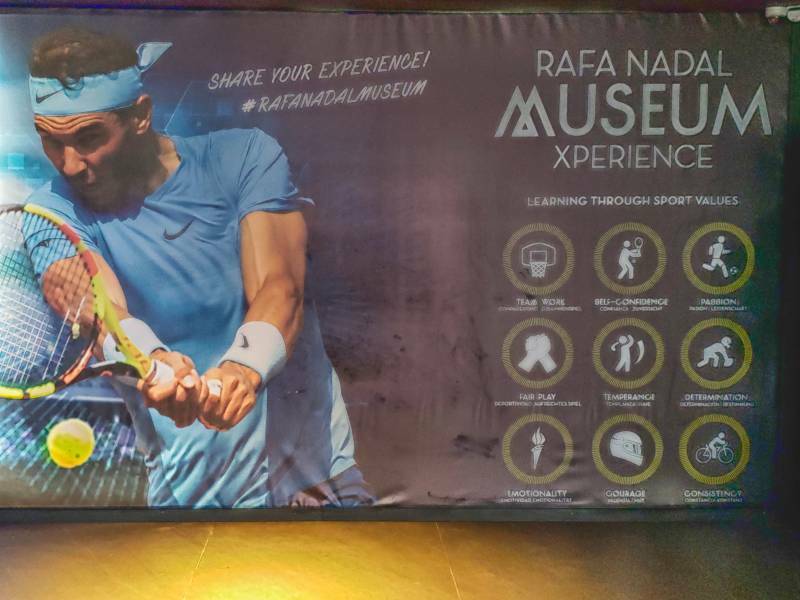 The facility offers eight clay tennis courts, a soccer field, gym and a pro shop along with an exhibition that showcases the many successes Nadal had had. The staff is knowledgeable and helpful whether you want to learn the game, get instruction to further your skills or just enjoy a day on the courts. The facility also offers summer tennis camps for ages 8-18 and advanced classes from September to June for ages 12-18. 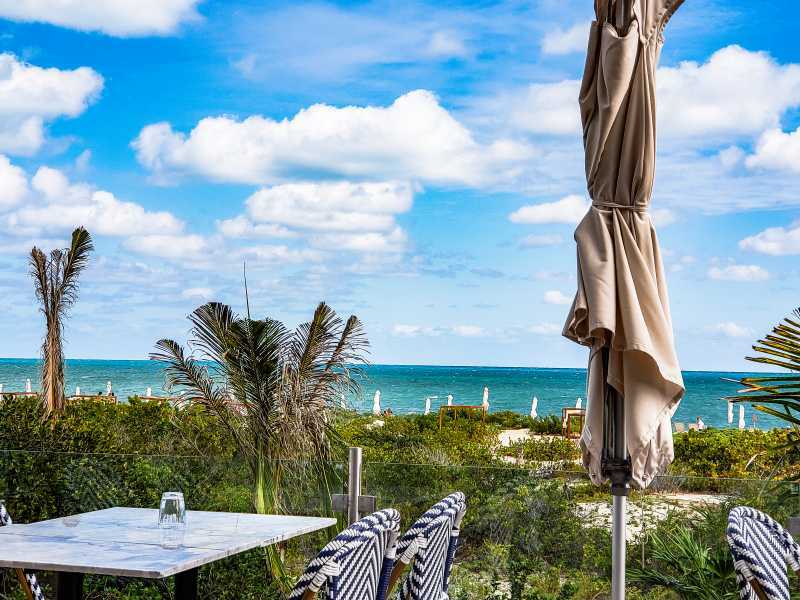 There are several pools at the resort both geared to families with kids or adults and the beach is a short walk from the main area accessed by a boardwalk. The Zentropia Palladium Spa and Wellness Center is an added fee of $85 SD per day where guests can access the hydrotherapy area including sauna, hot tubs, pools and steam baths. 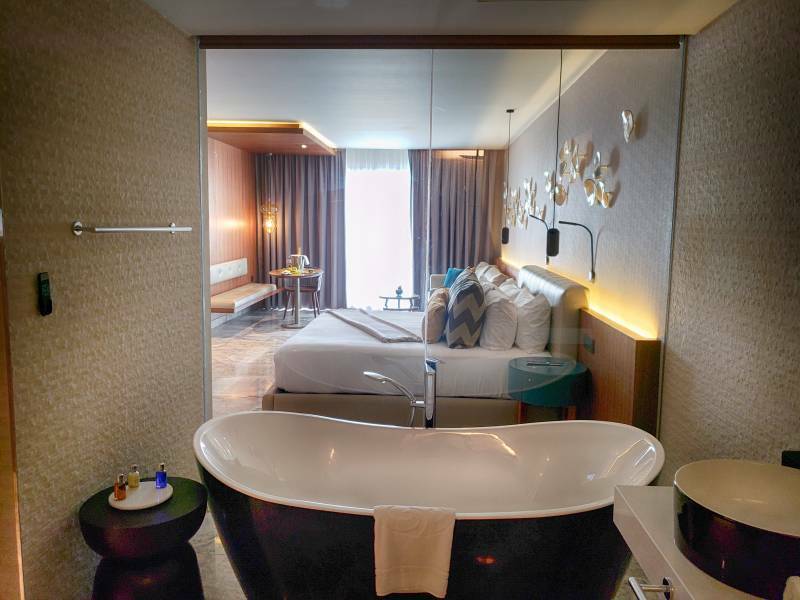 TRS Hotels, Family Selection (adults only) and Palladium There is also a full menu of spa and beauty treatments available. 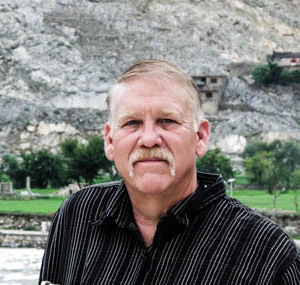 Travel Club members have their entrance fee included in their stay. 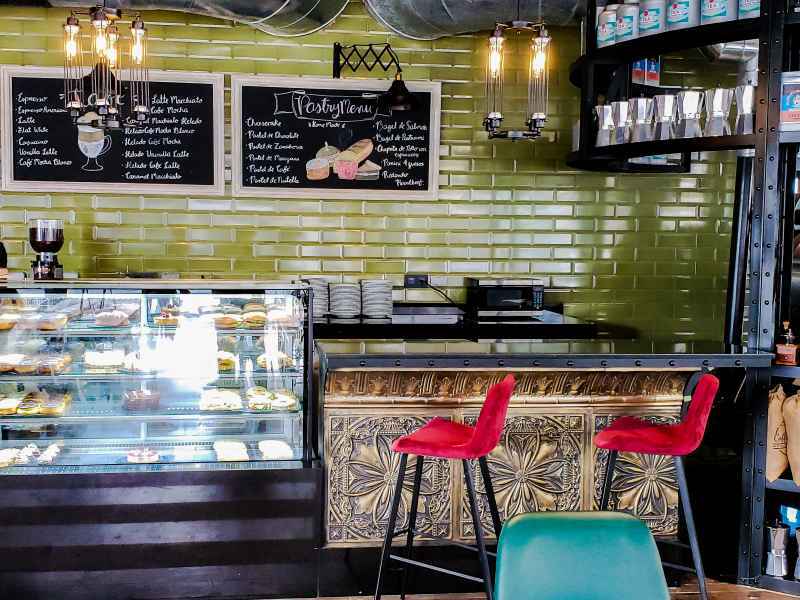 The facility also has convention space for over 1800 to accommodate corporate meeting and conventions along with wedding planning services and facilities. There is also a dinner show nightly. The cabaret type show has limited seating and tickets must be purchased for the show. The show starts with a private reception with drinks and hors d’oeuvres. After the reception you walk next door to the cabaret where for the next couple of hours you can dine on great food, have drinks and watch some talented performers put on a show. The shopping area and the area where most of the restaurants and cabaret are situated is across a man made river from the rooms and pools. 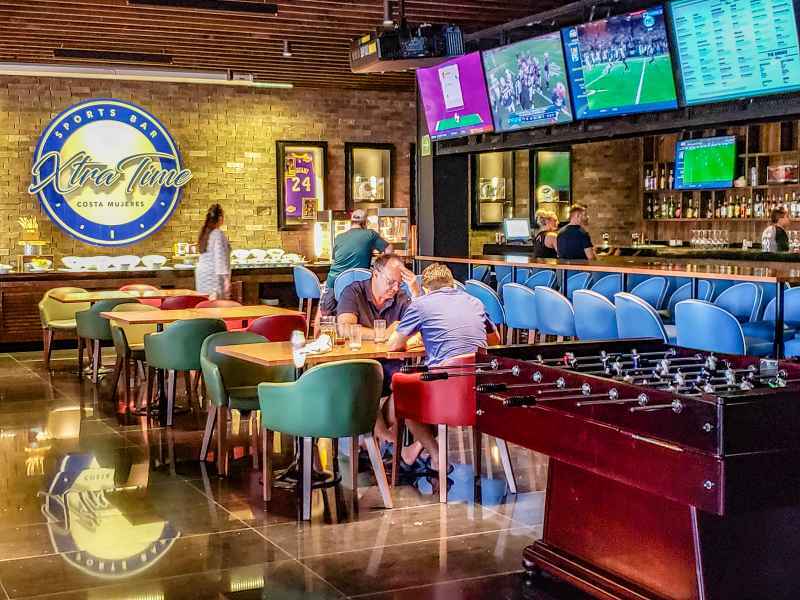 Most of the restaurants and bars don’t open until the evening but there is a sports bar open 24 hours a day and offers food and drinks. There are two other restaurants on the resort grounds open for breakfast and lunch. When I was there the resort had been open for about three months and some of the area still showed signs of construction and there were things that still needed to be worked on. As with any new resort just opening some of the things needed to be fine tuned and worked on but from the looks of it they were having no problems booking rooms and everyone seemed to be having a good time. The resort is definitely geared to keep you at the resort during your stay since everything you might need is there. 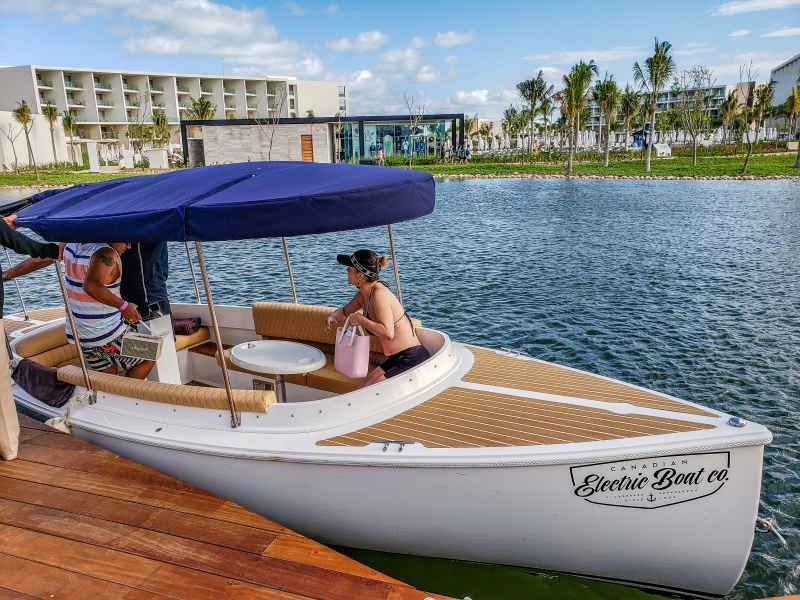 There is nothing directly outside the resort and if you wanted to leave and visit Cancun or do some sightseeing you will need to get transport to take you to town. 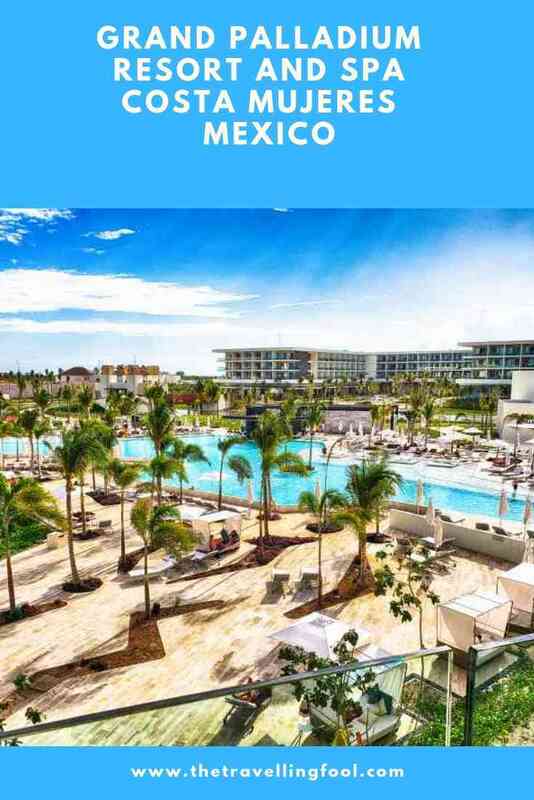 If you are looking to get away and enjoy the great weather that Cancun and Mayan Riviera is known for, stay at an all inclusive, lay around the pool, enjoy some tennis or hit the spa then Grand Palladium Resort and Spa Costa Mujeres might be the place for you. 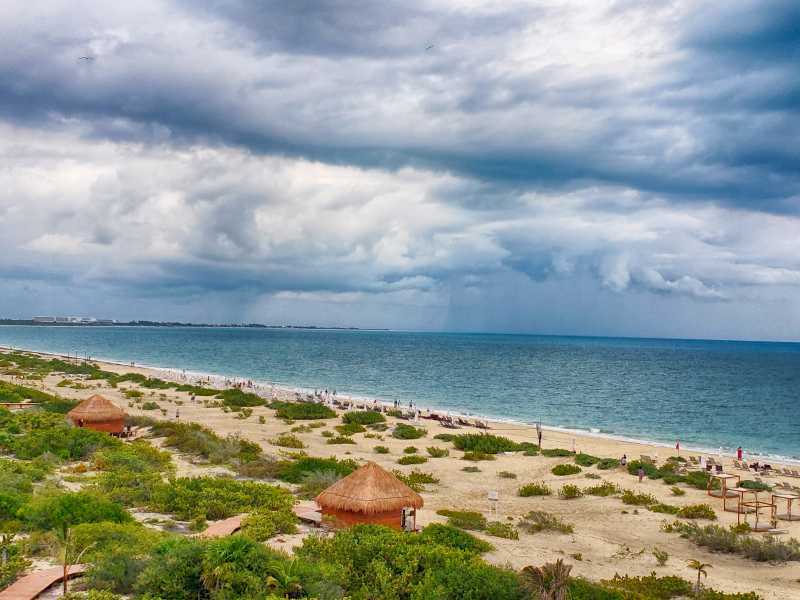 Find the best deal, compare prices, and read what other travelers have to say about Grand Palladium Costa Mujeres at TripAdvisor.